Heat Oregon proudly changes their name to – Oregon Energy Fund. 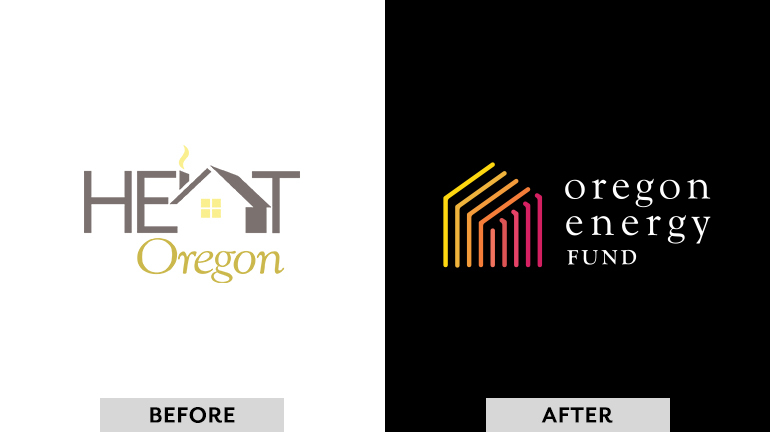 After 27 years of helping our neighbors, HEAT Oregon has changed its name to Oregon Energy Fund. Why? Simple – we know we can do more. Heating the homes of those in need remains a critical part of our mission, but there’s so much more we can do to help. We can keep lights on so kids can do homework. We can make sure the fridge is running so families can eat healthy meals. With the power of giving, we can provide the basic needs that allow our neighbors to live productive and healthy lives.